Crypto Revolution: Poland sues banks! Ireland, paycheck in Crypto! Accounting for cryptocurrency transactions is a problem for companies; Xribapay is the solution: tha app that converts in real time cryptocurrency into fiat currency associating it with an accounting document comes to help accountants and administrative employees. The introduction of cryptocurrencies into the business world opened up new business scenarios. Many accountants and administrative employees are on the high seas when they have to advise solutions in this regard. In fact, the main problem is linked to the volatility of cryptocurrencies. In the absence of an effective tool that allows to instantly transform the payment received in fiat currency, it becomes impossible to complete an invoice. But not only, when you make a payment very often you need to reconcile it correctly with the receipt or with any other accounting document. Starting from here it becomes difficult not to consider how difficult the accounting scenario can become for those who manage these situations. In the next future in which the cryptocurrencies will be regulated by the states (remember that with the new EU directive 2018/843, by January 2020 EU member states are obliged to recognize virtual currencies) accountants and administrative clerks will manage an increasing number of problems like these. XribaPay collects the SOS launched by those who often clash with this problem, representing a tool that greatly simplifies and improves the life of corporate accounting. Without doubt we believe that this last step is essential, especially for those who manage the accounting of a company. 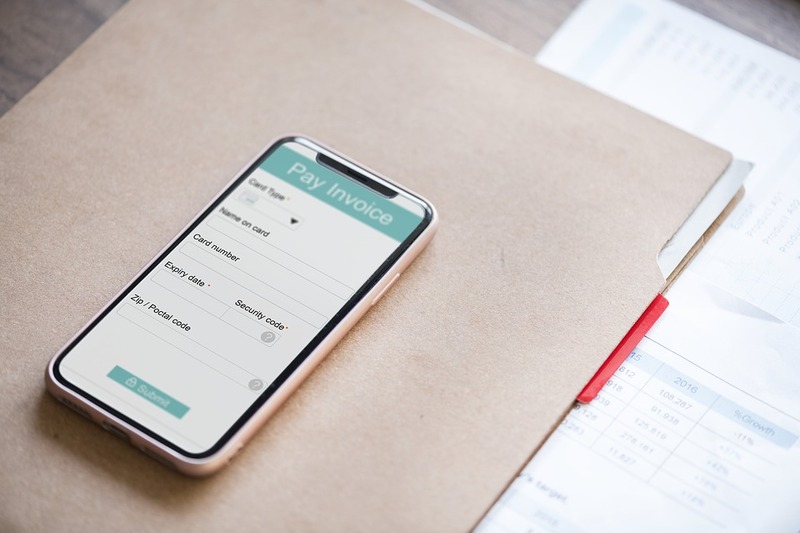 The application will in fact allow them to save time and have an integrated management of accounting documents and their reconciliation with payments. Thanks to the features it is equipped with, the application has the ability to convert currency in real time by associating it with a document when a company receives a payment in crypto. In fact, its main feature is the possibility of converting each transaction in cryptocurrency in a corresponding transaction in fiat currency, based on an accounting document and according to the laws of its State. It is clear that in a future scenario like the one above, managing cryptocurrency transactions will be an increasingly important opportunity for companies. And you, have you already launched the SOS? 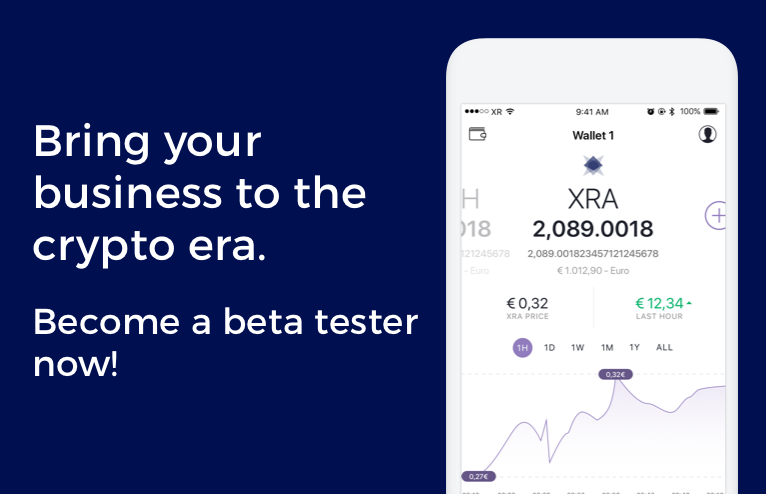 From today you can do it Becoming a Beta Tester! Help improve our product; Only few users registered in our program will have the possibility to use it immediately, by first accessing the final version of the wallet.